One of the world's premiere bouldering destinations, Colorado offers spectacular scenery and challenges for climbers of any skill level. 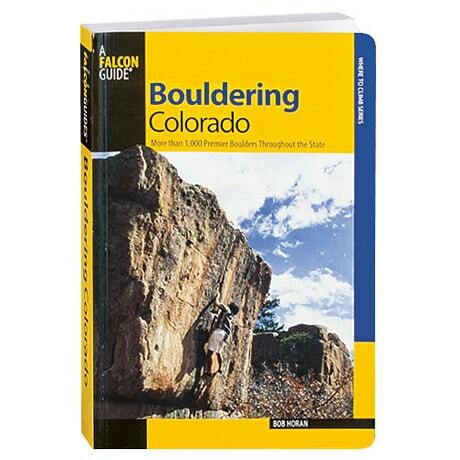 Bob Horan has been climbing in the state for nearly four decades, and offers here a comprehensive guide to bouldering sites, organized by region and illustrated with more than&apos;00 maps and color photos. Each entry includes directions to the site, points of interest, an assessment of its difficulty, and Horan's suggestions for different approaches to scaling the boulder. Horan also provides advice on safety, equipment, and the best times of year for your climb.